Samsung has always been at the top notch in the global mobile industry for its groundbreaking technology. 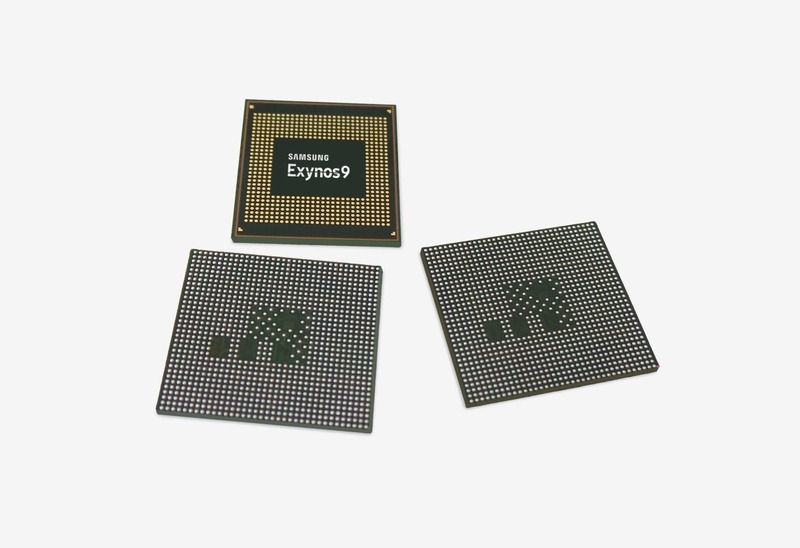 Continuing with its legacy in this area, it has recently come up with Exynos 9810 SoC, which is anticipated to be the chipset for Galaxy S9 and S9 plus, whose predecessors S8 and S8 plus were based on the Exynos 8895 processor, on which E 9810 appears to be an absolute winner. Exynos 9810 SoC is said to be built on second-generation 10nm FinFET process technology. It comes with an upgraded GPU and a third-generation custom CPU core, offering support for Gigabit LTE modem, in what Samsung calls as industry's latest LTE 1.2 Gbps modem (Cat. 18 6CA) 6 carrier aggregation, which can achieve download and upload speeds of up to 1.2 Gbps and 150Mbps respectively. It is also being speculated that Samsung may use Qualcomm's Snapdragon 845 SoC which could be seen as a stiff competitor to the Exynos 9810 SoC, in its Galaxy S9 products. This Snapdragon 845 SoC is said to be built on a faster, efficient 7nm fabrication process. But, the erstwhile updates on Exynos 9810 possessing a neural engine coprocessor, for enhanced AI is not yet confirmed. 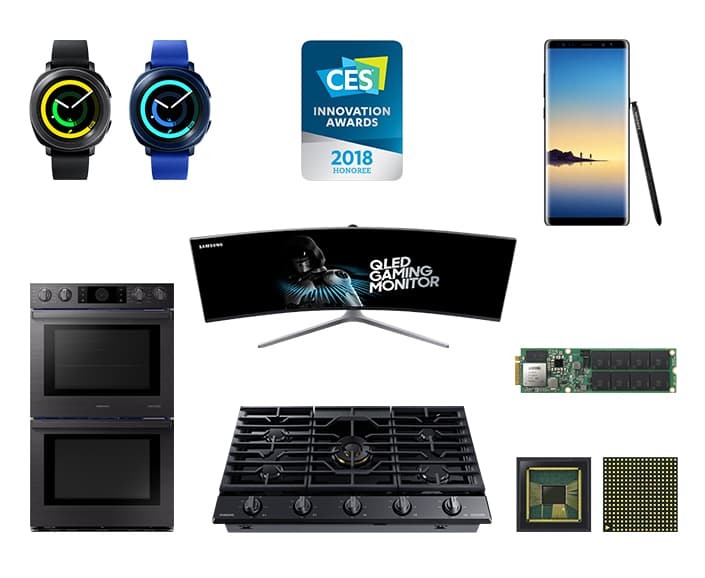 Apart from the recent buzz of Samsung's patented Foldable mobile design, this new Exynos 9 Series 9810 chipset is one amongst the 36 CES innovation awards, that Samsung has bagged from different verticals of VR, AR, and wearable technologies. So what do you think about this new Soc? Let us know in the comments section below.